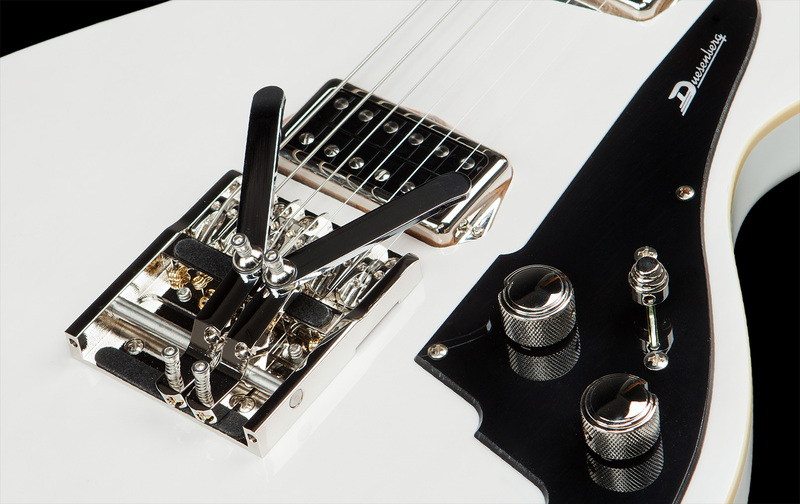 In working with Peter Stroud, we have taken our classic Dragster guitar and re-designed it with our Multi Bender to give you that pedal steel sound. Either in standard or in open tuning, this guitar will open many great opportunities in your playing style. 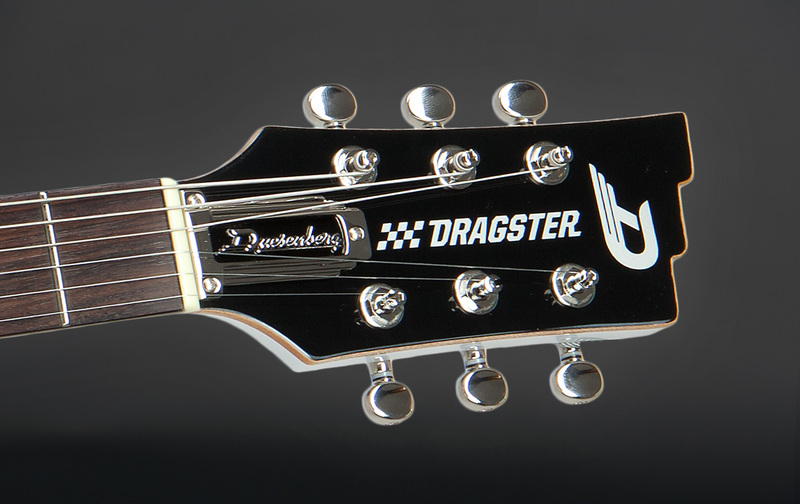 From a full step on the B string to a half step or a full on the G string – the Dragster Peter Stroud will allow you step into any genre. 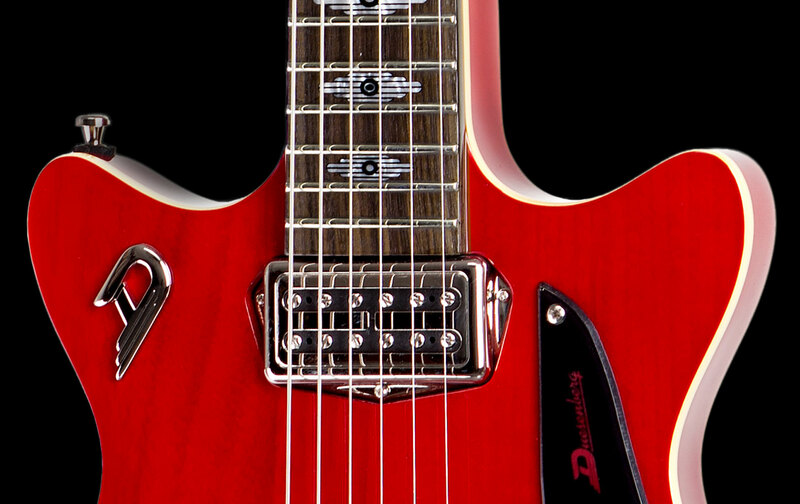 The Alliance Peter Stroud is a solidbody, dual pickup, 22 fret electric guitar, featuring our great Multi Bender bridge, top binding and a 648mm scale. The Alliance Peter Stroud is mainly made of premium mahogany. The one-piece mahogany neck is fitted with a 12" rosewood fretboard which shows great Art Deco inspired inlays. It is fitted with our classic GrandVintage humbucker for the bridge and a trebly and transparent LittleToaster mini-humbucker for the neck position. This setup is perfectly fine tuned for slide or bottleneck use. 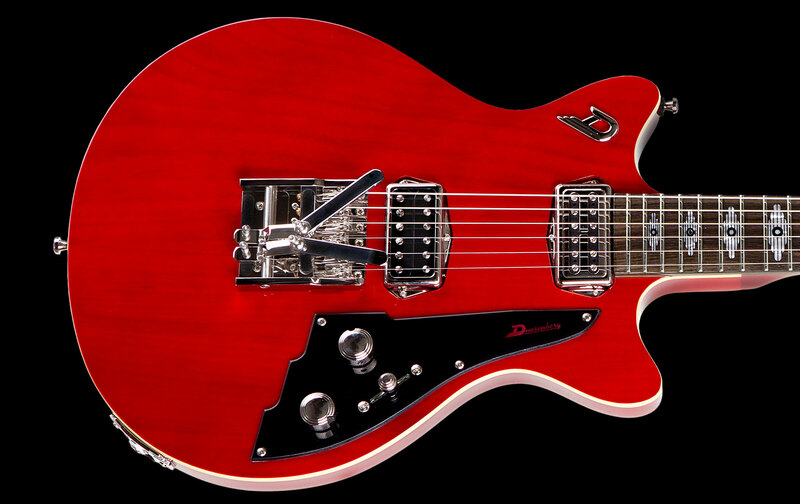 The Alliance Series Peter Stroud is available in a Transparent Cream, or Cherry Red finish.